New LP Ocala Wick is out June 8.
gobbinjr is the playful synth-pop project of Emma Witmer, a young Brooklyn transplant with a gift for wonky melody. 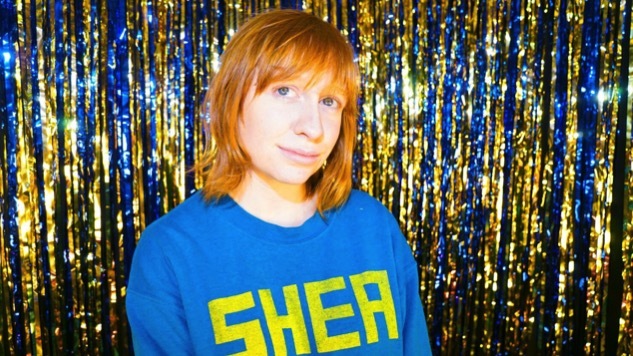 Originally from Wisconsin, Witmer has carved herself a prominent place in Brooklyn’s crowded DIY scene with her saccharine-sweet, sentimental tunes, which often hide darker themes of fear and anxiety. Pre-order Ocala Wick right here, and see gobbinjr’s summer tour dates below.